We’d love your help. Let us know what’s wrong with this preview of Occam's Razor by Roger Newman. To ask other readers questions about Occam's Razor, please sign up. Great first novel by this author! His descriptions of the Charleston area and places of interest in the Low Country plus humor and intrigue make this a spell-binding medical thriller. 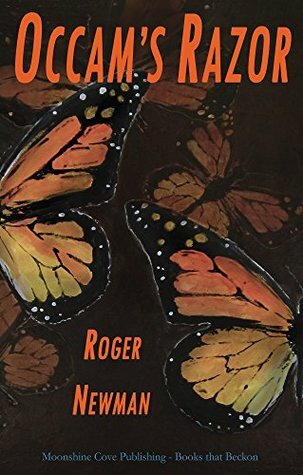 Roger Newman is a wonderful storyteller and I can't wait for his next book. I did not want to put this one down! !